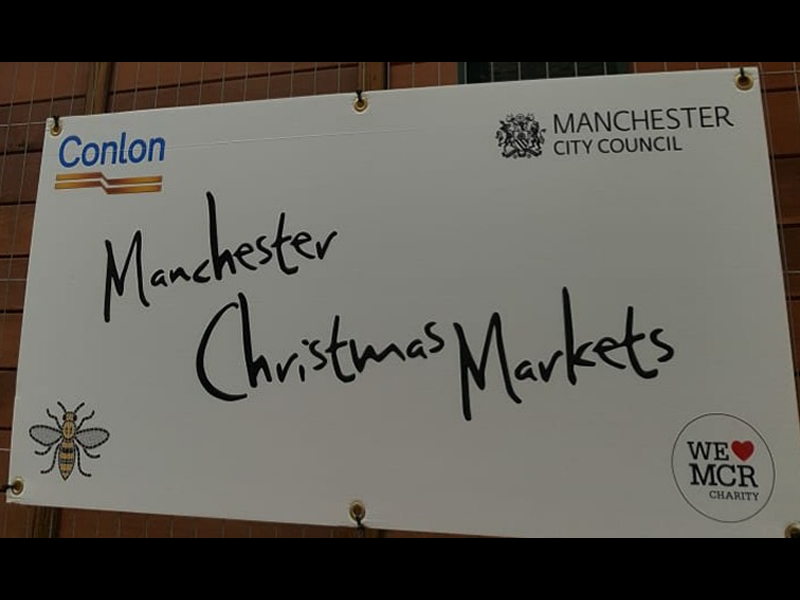 We were delighted to be approached by Manchester City Council to facilitate the Christmas Markets this year! Europe’s largest market, which attracts over 3 million visitors per year, runs from 9th November to the 23rd December. We will also be responsible for the ‘Bump Out’- the removal of all stalls and associated infrastructure. The success of this project was a result of many months of planning and co-ordinating between ourselves, Manchester City Council and our dedicated Supply Chain. We are looking forward to Christmas 2019!